Breckenridge Ski Resort and Keystone Resort have both announced their plans for winter ski area improvements for the 2017/18 ski season. Both are preparing to take action this summer to amp-up for the 2017/18 ski season. This summer Breckenridge is planning to increase the capacity of the current Falcon Superchair on Peak 10. Now a 4-person chair, it will be upgraded to a 6-person chair for the 2017/18 season. Keystone is making two large improvements. The first is to increase the capacity of the Montezuma lift on the front side of Dercum mountain to be a 6-person chair. The other involves an expansion and renovation of Labontes Smokehouse and BBQ restaurant at the base of North Peak on the backside of the mountain. Currently this area only features an outdoor seating area with picnic tables and a small warming hut. It will be upgraded to a 150-seat indoor facility with on-mountain dining options. Expanding this restaurant will increase the size of the base area giving skiers and riders alike a larger area to rest, warm-up and re-fuel while enjoying the backside terrain of North Peak and the Outback. Vail Resorts is committed to constantly re-investing in the properties they own. Their vision is to always enhance the mountain experience and are confident that yearly upgrades to different resorts elevate the guest experience. Just this year, Breckenridge added Pioneer Crossing, a new 490-seat restaurant at the top of the Independence SuperChair on Peak 7. The new eatery offers salads to order and a Mediterranean station, among other features, and highlights Breckenridge’s mining past. To read the full story, click here. Arapahoe Basin is expanding the resort – doubling it in size. To read all about this expansion, click here. 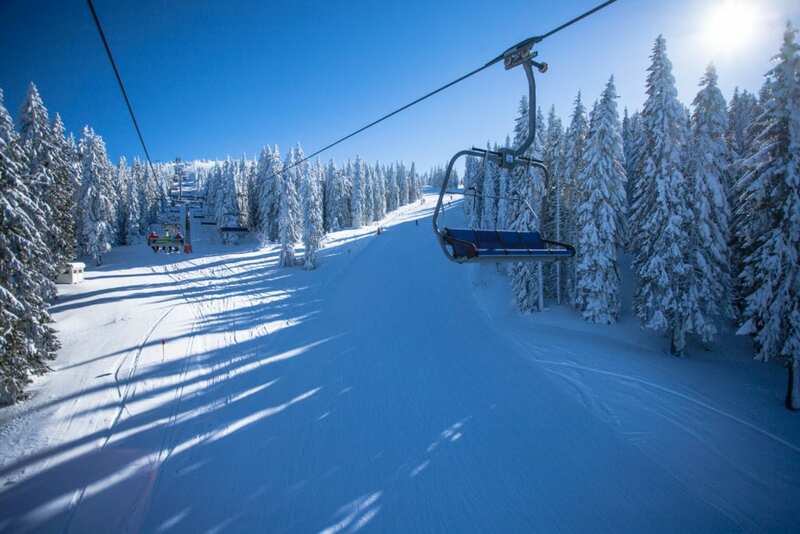 Vail Resorts extensive record of replacing chairlifts and gondolas, adding new restaurants and expanding mountains has us constantly looking forward to new and exciting things for next season! We can’t wait to see these winter ski area improvements in 2017/18!